Cast and Crew from Rooster Teeth join AX 2017 for a Special RWBY Panel! 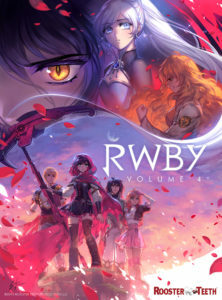 Rooster Teeth’s RWBY is the biggest American-made anime today and the cast and crew will be joining Anime Expo 2017 talk about the end of Volume 4 and take an exclusive sneak peek at Volume 5. This panel will include an exclusive screening of the Japanese dub version. Join Barbara Dunkelman (Yang), Miles Luna, Kerry Shawcross and Gray G. Haddock for exciting RWBY news, hilarious behind-the-scenes stories, an audience Q&A and more! 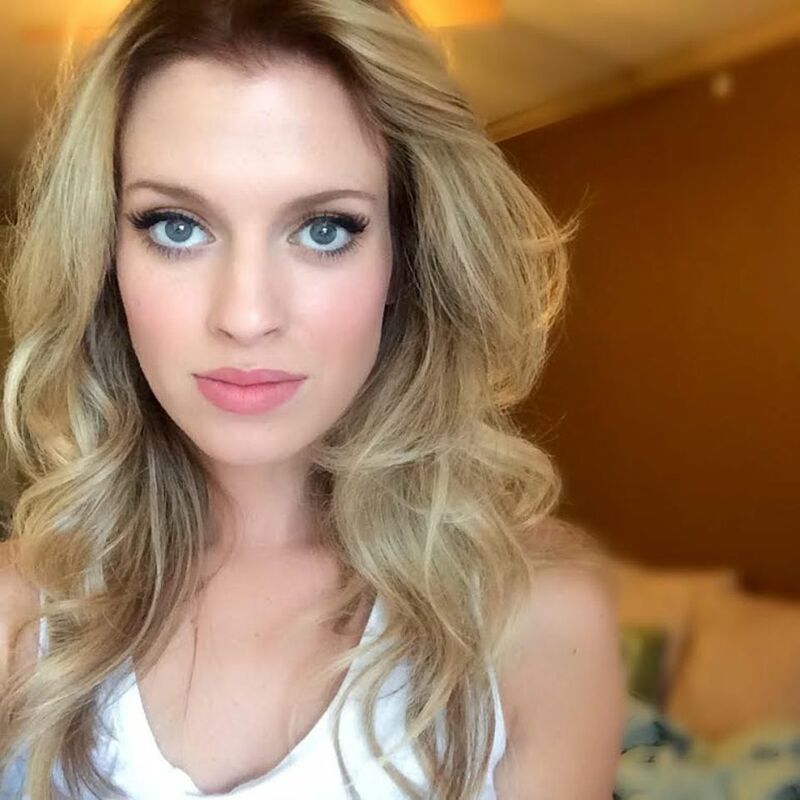 Barbara Dunkelman is the Director of Social & Community Marketing for Rooster Teeth, the voice of Yang in the international hit anime, RWBY, and the host of Rooster Teeth’s first women-led and produced talk show, Always Open. In 2016, Barbara launched her own lifestyle clothing brand in the Rooster Teeth store and it was an immediate best-seller. Barbara boasts an influential social following on social media and is a core cast member and personality in the majority of Rooster Teeth’s productions including podcasts, comedy shorts, dramatic series, documentaries and feature films. Barbara is originally from Canada and was a huge fan of Rooster Teeth and Red vs Blue before she started working for the company. 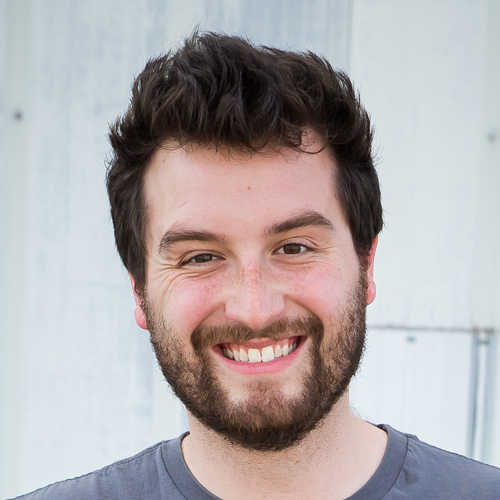 Gray is the Head of Rooster Teeth Animation, co-director on the international anime hit RWBY, and a writer on Camp Camp. 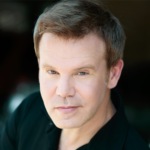 Gray voices RWBY‘s Torchwick, Red vs Blue‘s Locus, DCUO’s Green Lantern Hal Jordan, and has also voiced dozens of anime characters including Rurouni Kenshin’s Sanosuke. He had hoped that giving voices to these characters would quiet the voices in his head. But alas… Who said that? Shut up! Kerry Shawcross is a writer and director for Rooster Teeth Animation. Kerry has worked at Rooster Teeth for almost seven years and contributed to several projects over the years across live action, podcasts, and sponsored content. 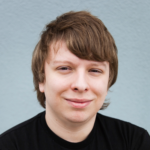 Currently, Kerry is the lead director and co-writer for the company’s most popular property, the worldwide phenomenon anime, RWBY, and its adorable spin off – RWBY Chibi. Like many other Rooster Teeth talent, Kerry also spends time in front of the camera, occasionally contributing to podcasts and talk shows, and boasts an impressive and highly engaged social following. In his free time, he does nothing because he has none. Sometimes he watches anime. As the Head Writer of Animation at Rooster Teeth, Miles Luna has helped to create stories that have grown a once humble group of animators into an entire studio of nearly 100 employees, all working to produce quality animation in the heart of Austin, Texas. The studio’s largest program, RWBY, has become one of the world’s most popular American-made anime series, managing to captivate fans from Berlin to Tokyo. Miles also participated in Rooster Teeth’s 2016 Extra Life Charity Stream, which helped to raise almost one million dollars for Dell’s Children’s Hospital.